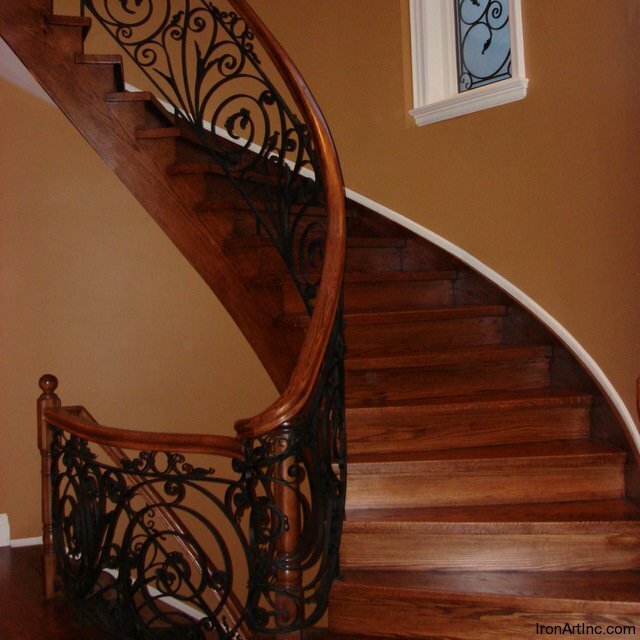 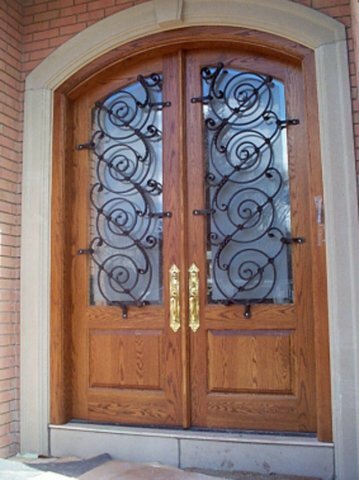 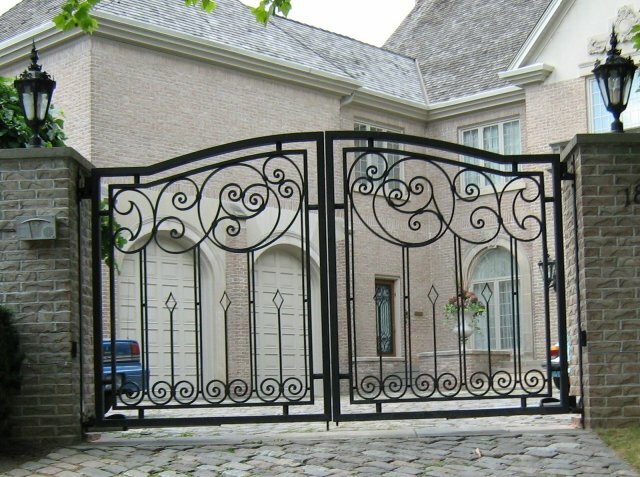 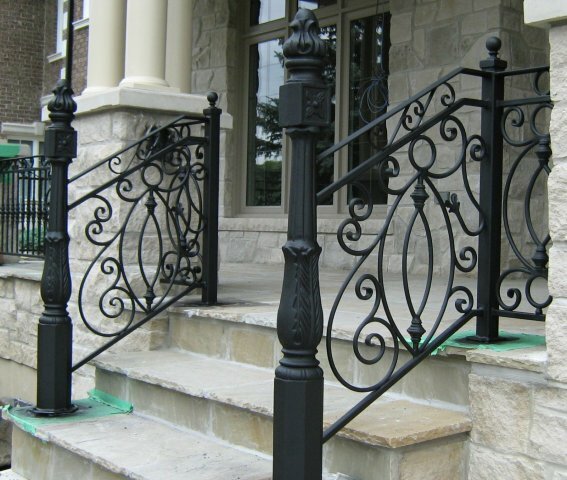 Iron Art Railings & Fencing Inc.
For five generations, Iron Art Railings & Fencing Inc. has been crafting custom wrought iron products for both home and business. 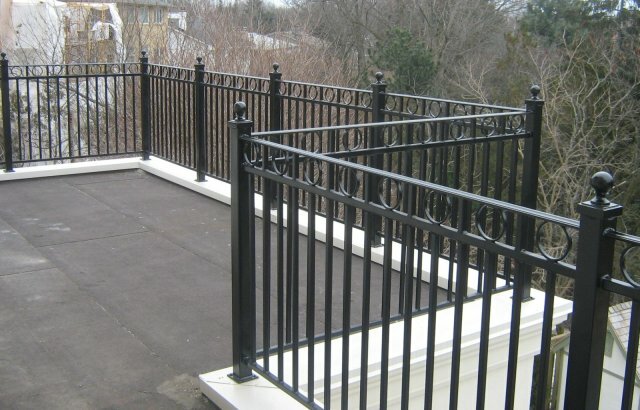 We pride ourselves on 25 years of skilled workmanship and quality service to the Greater Toronto Area and beyond. 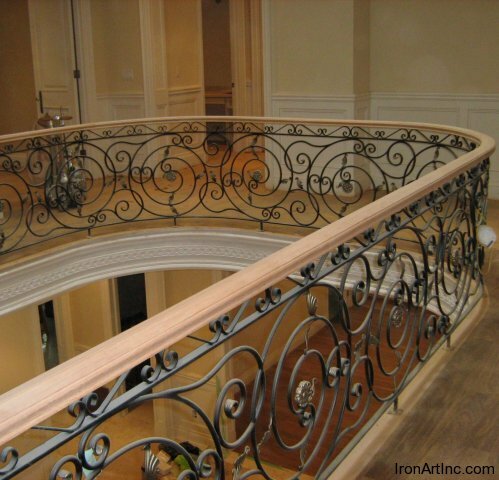 Iron Art specializes in making your ideas a reality. 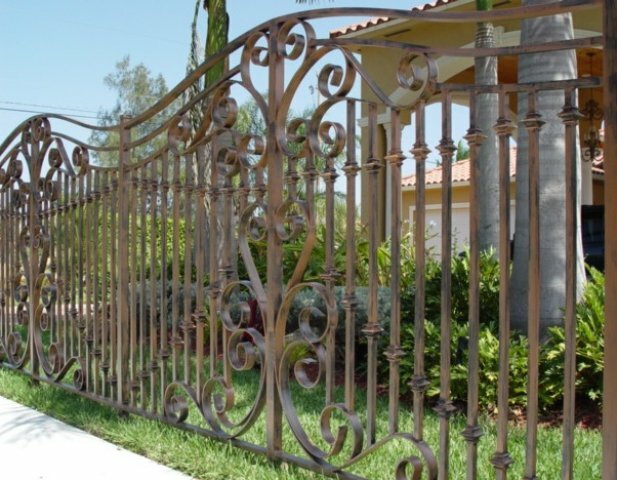 Whether you prefer a modern or a more traditional design, we’ll work with you to create durable and exceptional works of art. 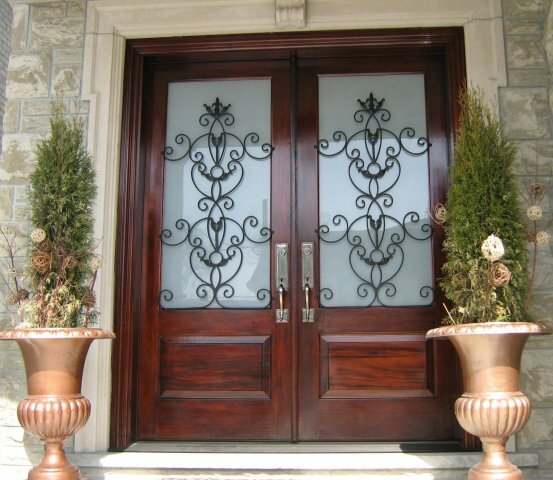 Residential or commercial, interior or exterior – our goal is to create a distinctive elegance that defines your lifestyle.